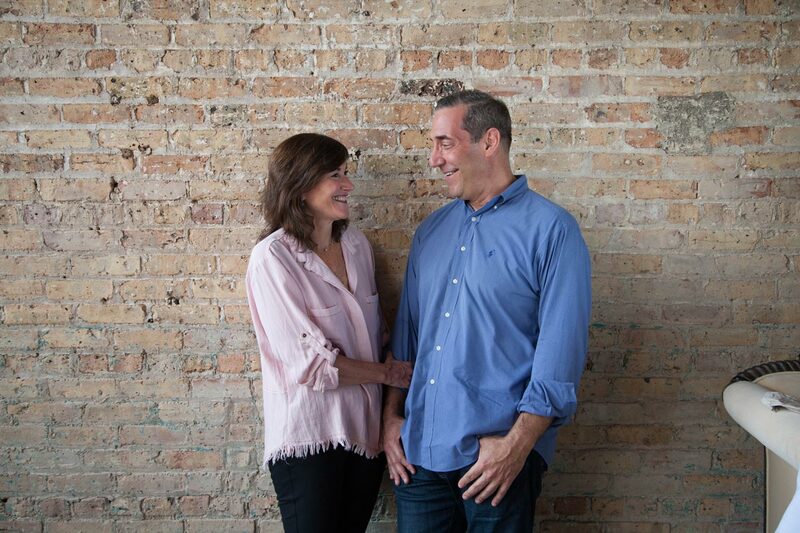 Betsy & Scott Epton have been distributors of healthy meal plans for over twenty years. We wanted to offer our clients fresher & better quality ingredients. We wanted meals that were more up-to-date with a better mix of meals and in keeping with our healthful concept of a well-balanced plan. 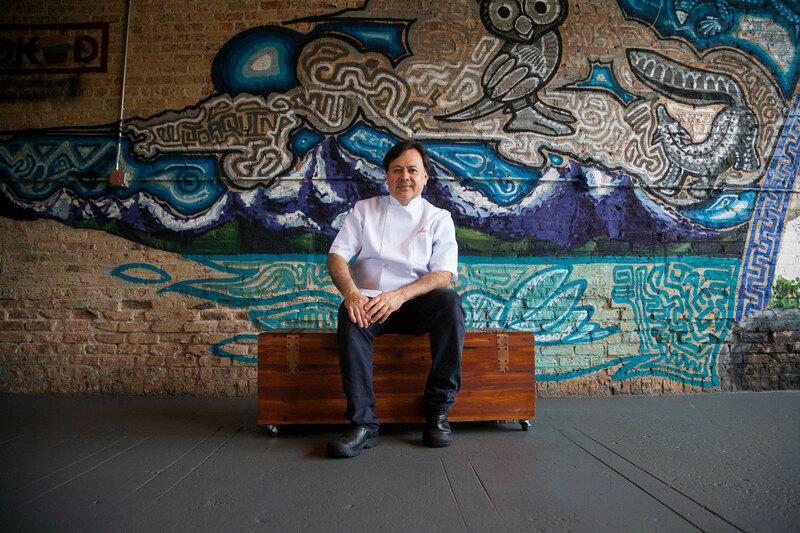 We partnered with Chef Jona who has the same ideas and goals as us and opened our new kitchen on the north side of Chicago in the spring of 2016. Since then we have been providing thousands of meals to our loyal and happy customers. Building a local business and supporting local businesses are an important part of our plan. Our meals give people more time to enjoy other parts of their lives instead of shopping, preparing and cooking. Together Betsy and Scott are bringing The Fresh Plan to busy people and supporting healthy lifestyles. Their growing list of clients agree! Chef Jona Silva, call him “Chef,” started his culinary adventure behind the scenes. As a young dishwasher fending for himself, chef learned all the tricks in the kitchen that lead to his passion for foods and flavors. His informal education stirred a natural appreciation for the “foodie” community and all the people involved in creating a delicious meal. His food journey continued from Mexico to Montreal to Spain and then Portugal and Morocco, studying the local dishes and developing a holistic approach to worldly cuisine. After 15 years of travel and self discovery, Jona’s interest in healthy, clean cooking took him to the Culinary Institute of America in Hyde Park, NY where he became a Certified Chef in 2009. In 2011, he tried some of his own medicine and gave up all refined sugar, resulting in greater health, increased stamina, and weight loss. Many of the dishes that aided in his added health are featured on our menu. Chef Jona’s story going from dishwasher to successful entrepreneur reminds us of the great value in gaining training and education through the work-place.